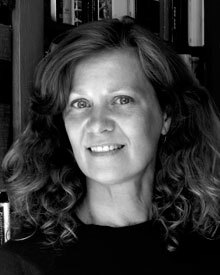 Carol Light received the Robert H. Winner award from the Poetry Society of America in 2013 and an award from Artist Trust in 2012. Her poems have appeared in Poetry Northwest, Narrative Magazine, American Life in Poetry, 32 Poems, and elsewhere. She studied poetry in the University of Washington MFA program, where she was awarded the Academy of American Poets Prize. She lives with her family in Port Townsend, Washington. 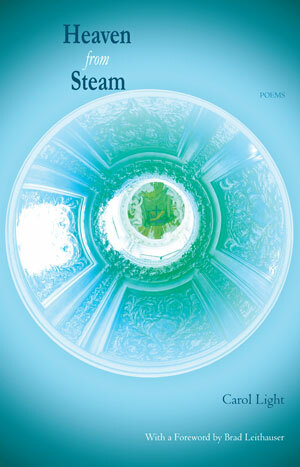 Heaven from Steam was a finalist for the 2012 Able Muse Book Award. Many thanks to Andrew Gottlieb for this generous review of Heaven from Steam in Terrain.org! I'm grateful to Poetry Northwest and Kevin Craft for this thoughtful and generous review of Heaven from Steam. Thanks to Future Cycle for first publishing this Archaic Torso! Here's a cheering note about Heaven from Steam from Prairie Schooner Poetry News in Review.